After I returned to our hotel I showed the Thai owner, who had told me where to search for record-stores in Chinatown, what I found. 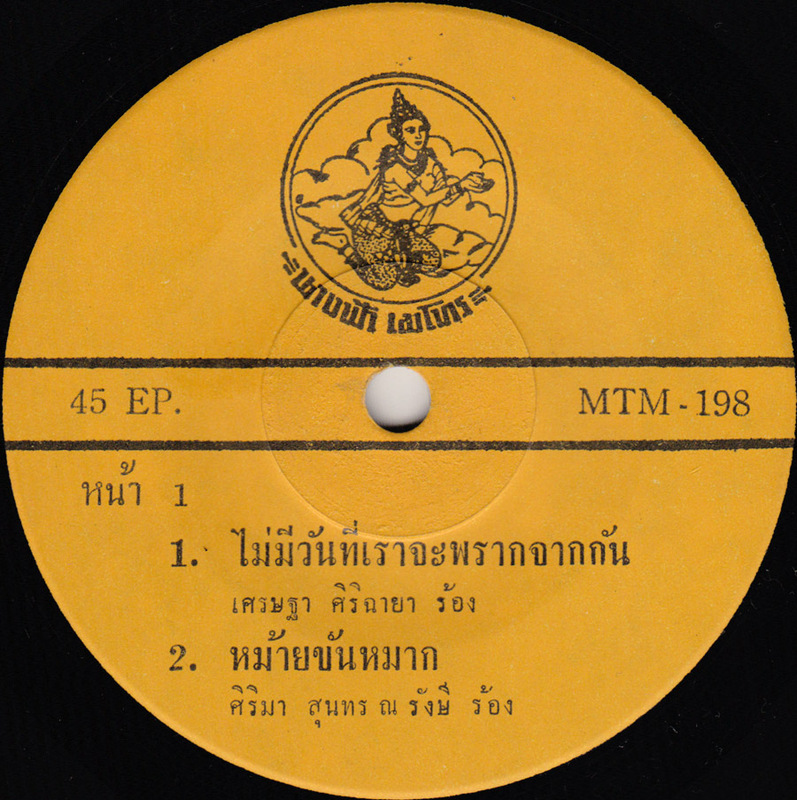 He congratulated me to my discoveries and seemed surprised that I had only chosen records from Thailand, even though I didn´t know the language. When he saw this record he said: ” The Impossibles! They were great! 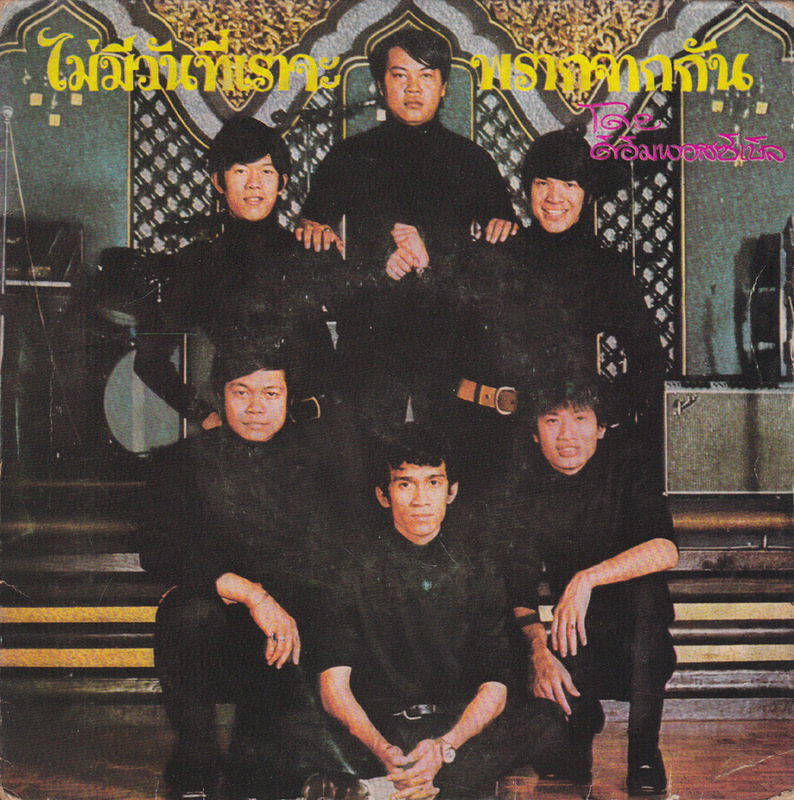 They were the Thai Beatles!” I was happy he told me, because I had no clue, but I could also feel a touch of envy in his reaction. Obviously he really liked the music I had found, but for a glimpse of a moment he gave me the feeling of not being entitled to have these records, because I couldn´t understand what they were about. However, no matter how cool he might have found the records I presented to him, it´s not like he would have gone out and searched for them by himself. He wouldn´t have liked digging through dusty old boxes for hours to find them. 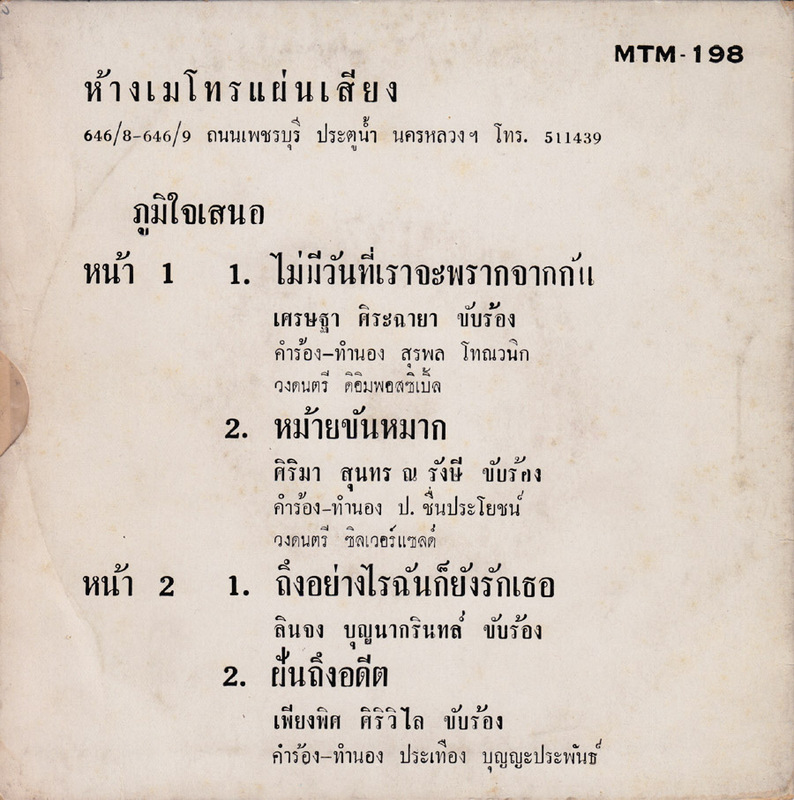 The Thai Beatles sold tons of records and I bet you can still find them easily today if you search for them in Bangkok. It only takes some time. And you shouldn´t mind getting your hands a little dirty. The Impossibles had a long career recording a number of albums into the 70´s. In 1974 they even went on a Scandinavian tour. In 2001 they reformed and are still playing today. I only recorded this one song, a balad with a nice fuzz guitar, because the other songs were not rock songs. There must be more rockin´stuff by the Impossibles, but this is all I´ve got. As Stuart always puts it: no release date given. Is this the first song on side 1? Thanks, glad you like it. Actually it´s the second song on side 1. These Thai letters are a complete puzzle to me. Even with the help of some translation sites I can´t tell them apart.